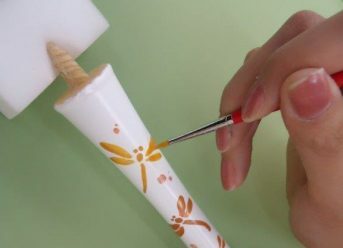 10% discount on Japanese candle painting class (Bookings required for painting class.) Receive an original postcard. Applies only to persons showing an applicable passenger ticket valid for the day of use. © City of Kyoto. All rights reserved.